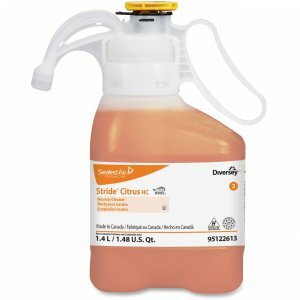 Bio-based, heavy-duty cleaner/degreaser offers a green complete solution for heavy-duty cleaning and degreasing. 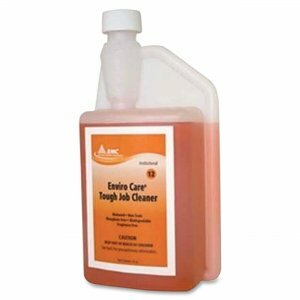 Enviro Care Tough Job Cleaner removes carbon and greasy residues on walls, floors, machinery and any washable surfaces. 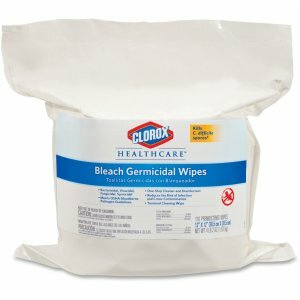 Use on walls, countertops, floors and other heavily soiled surfaces as a spray-and-wipe cleaner, for damp mopping or through auto scrubbers. 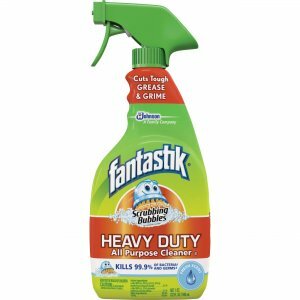 Simply squeeze and fill the upper chamber with concentrate to then pour the cleaner into your spray bottle (sold separately) and fill with water for easy cleaning. Enviro mix packaging allows you to accurately and easily mix concentrates with a built-in measurement system in a designated spray bottle (sold separately). 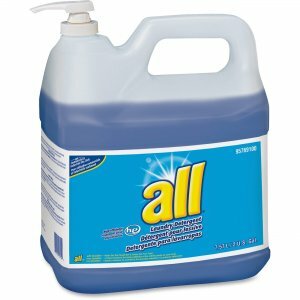 Dilution ratio for the VOC-compliant formula is 1/2 oz. to 1 oz. 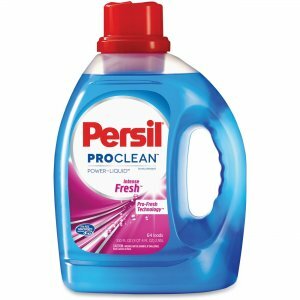 of cleaner per 31 oz. of water.